Dr. Reyadh Salman attended medical school at Ain Shams University in Cairo, graduating in 1996 and served as medical resident at Salmaniya Medical Complex. Dr. Reyadh Salman completed his residency and obtained Arab Board Medical Specializations Certificate in Internal Medicine in 2003 and then moved to Florida, United States where he completed a fellowship in pulmonary and critical care medicine. Parallel to his fellowship in pulmonary disease, Dr. Reyadh Salman completed training and accreditation in sleep medicine from University of Miami, becoming prominent Bahraini doctor to be accredited as Pulmonary, Critical Care and Sleep Medicine.Dr. Reyadh Salman’s area of interest is sleep disorders and bronchoscopic interventions and coauthored several research papers on in respiratory and sleep medicine. 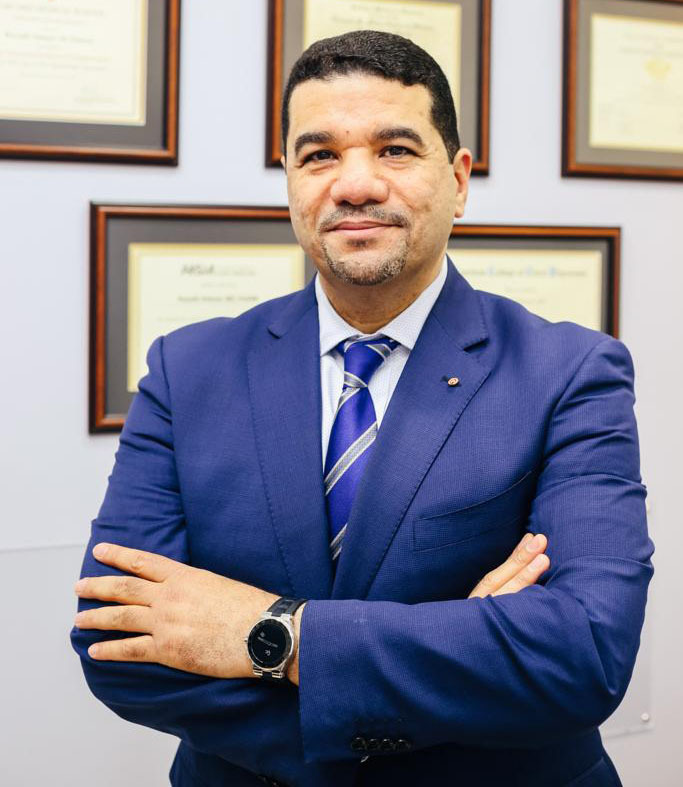 Dr. Reyadh Salman is frequently invited to give public lectures by both the not-for-profit and corporate sectors and has appeared on ‘Ask the Doctor’ shows on national Bahrain TV.